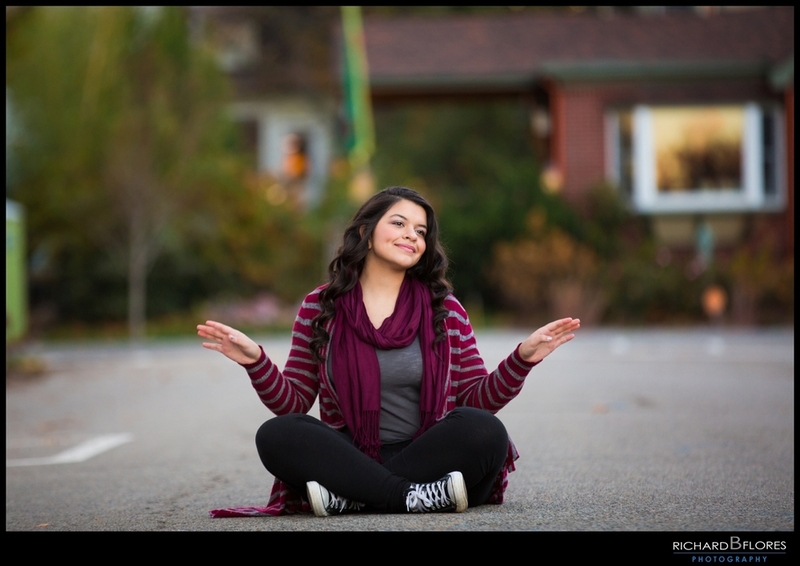 We're really happy to share some of our favorite photos from Tiffani's Sweet 16 Photo session. We took her out to West New York, NJ down by the waterfront overlooking NYC which is one of her favorite locations. This day was all about her and she definitely rocked it out! !